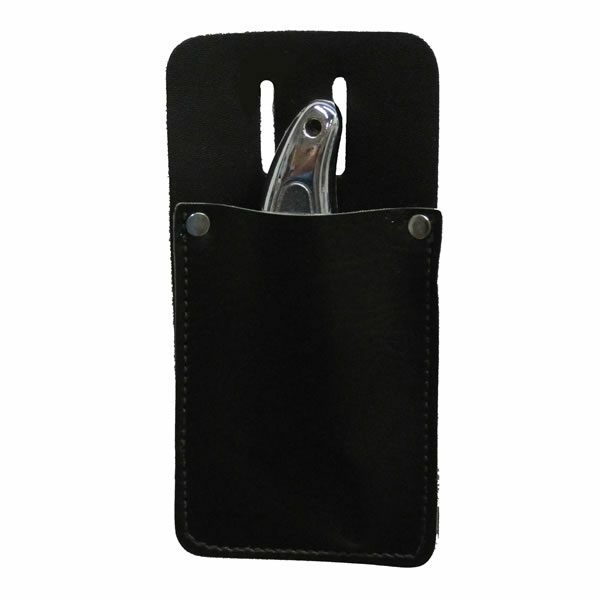 Can be customized with your logo or tagline. 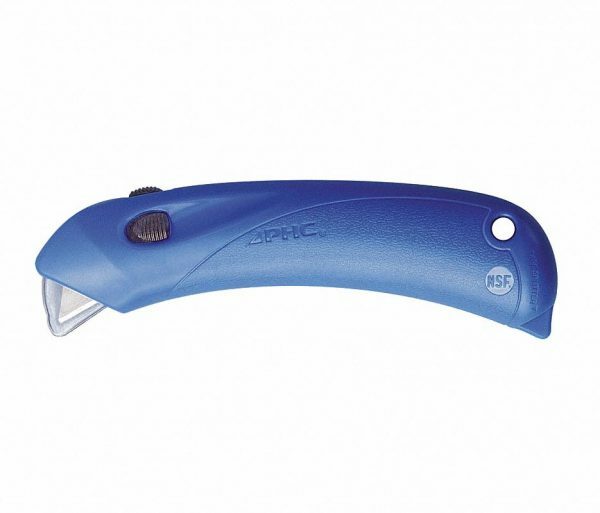 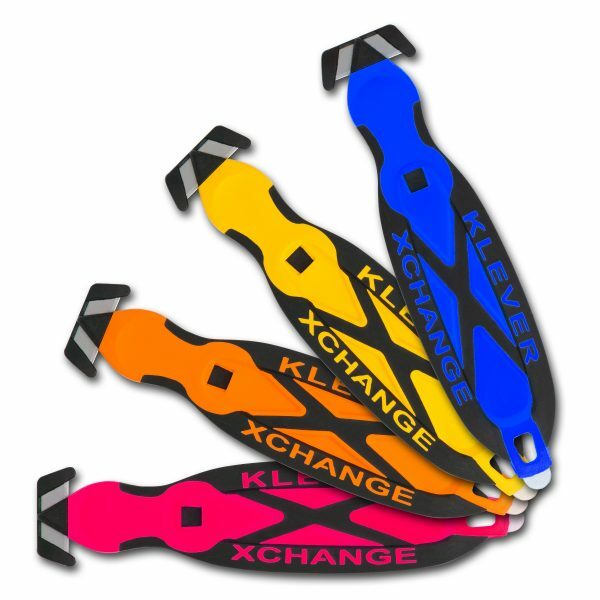 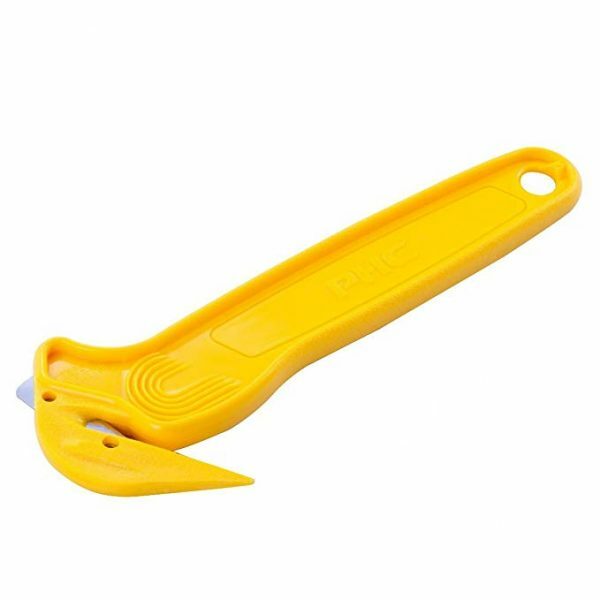 The KCJ-2 (MS995) Klever Koncept disposable safety cutter introduces a design that is more ergonomically friendly. 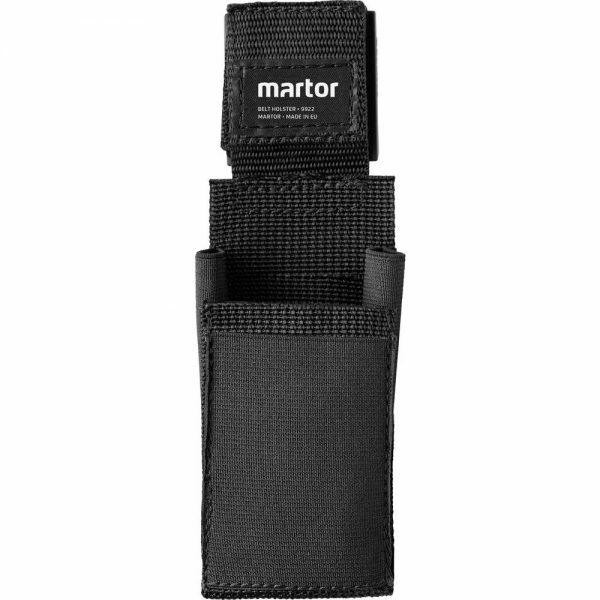 It’s a larger, easier to hold tool that exposes more carbon steel blade and provides more user leverage in opening heavy duty packages. 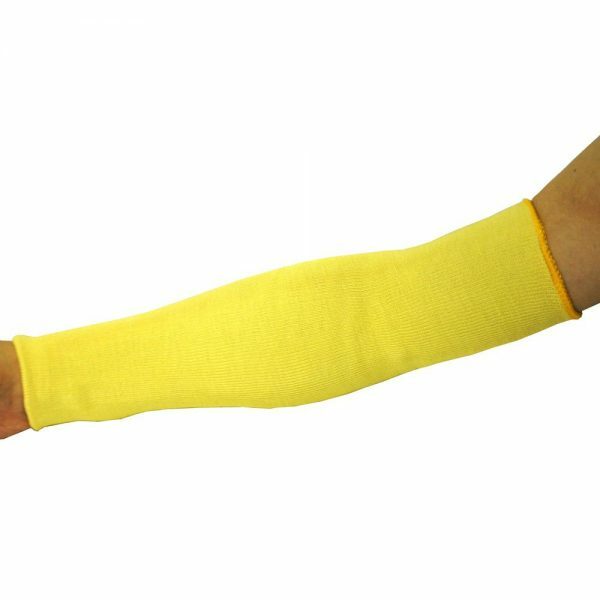 Full protection to fingers and hands is maintained. 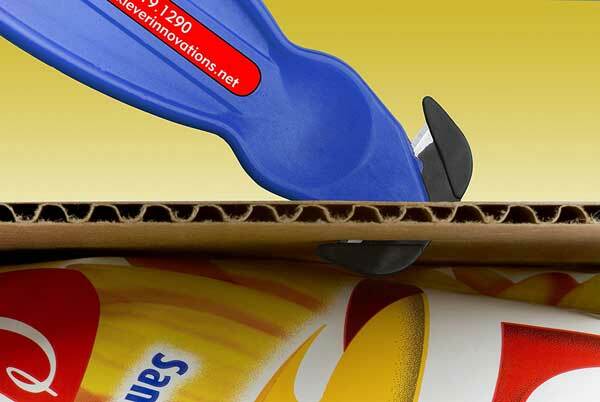 The Klever Koncept was specifically designed to solve heavy duty package opening issues without an open blade. 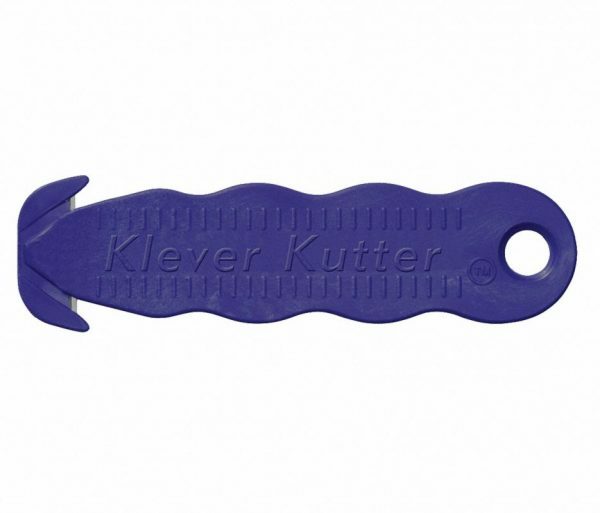 And in spite of its heavy duty utility, the Klever Koncept is a mere 15 grams! 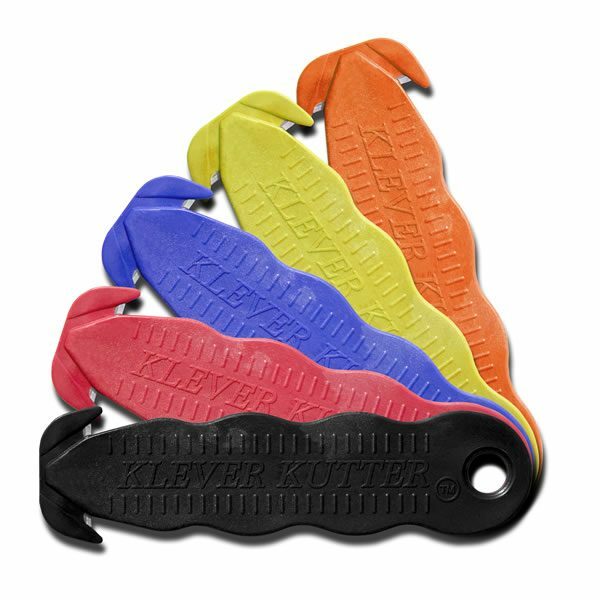 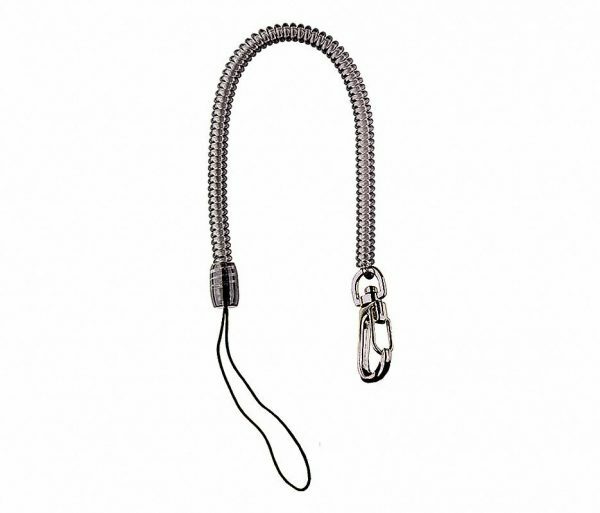 Like the original Klever Kutter, the Klever Koncept opens packages quickly and easily with no fear of accidental user cuts or damage to package contents. 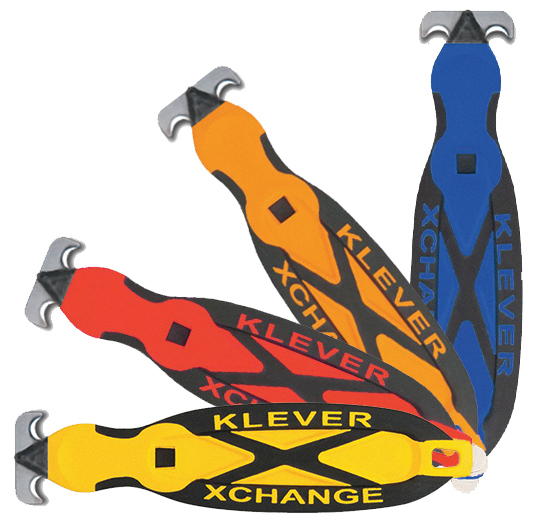 The Klever Koncept is not just a cutter for the workplace it is also a great tool for use at home. 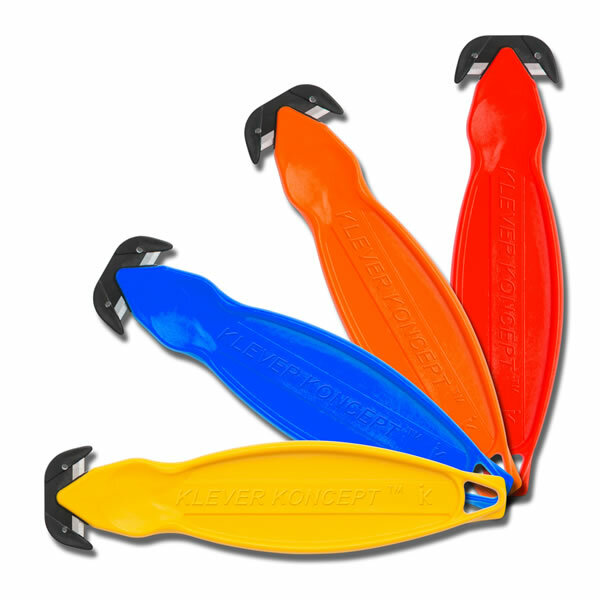 These cutters are a fantastic multi-tool. 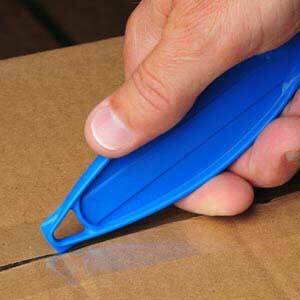 I have found them extremely helpful when getting ready for christmas.